Child adoption laws in NY state are very liberal. When you want to adopt a child in New York, you need to apply to the county court in which your residence falls. There are essentially two kinds of adoption processes in New York: Agency adoptions and Privacy Placement adoptions. Each of these processes have a slightly different method of working. The majority of the laws regarding child adoption in New York are for persons under the age of 18 years. In case the person is above the age of 18, their adoption will be subject to a distinct set of laws. New York is one of the most liberal states when it comes to facilitating adoptions. Everyone including single persons, legally separated persons, married persons living apart from their spouse for 3 years, unmarried couples and married couples can adopt. However, there are certain restrictions for those who have a felony conviction. Once an adoption has been legally processed, the documents pertaining to the case are sealed away. This means that no person is allowed to access them at any time. In New York, buying and/or selling children is considered a crime and any situation that is deemed suspicious in this regard is liable to be investigated by the proper authorities. If you wish to adopt a child from a foreign country, then there are specific laws that govern this area. 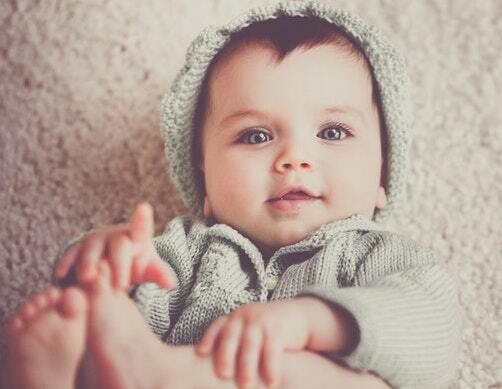 Once you have completed the adoption process in the child’s native country, you will need to file for readoption in Family or Surrogate courts. This will enable you to get a New York birth certificate for your adoptive child. If immigration processing is also required, the process gets slightly extended. The New York state will not compel any birth parent to give away their child even if they have agreed to do so in a written agreement. Where Should You Seek Legal Aid When Wanting to Adopt a Child in New York? As you can see, child adoption is a complex process and requires sound legal advice and guidance at all turns. Sabra Law Group can make things very easy for you and help you in adopting a child in New York without complications. Contact Sabra now at (646) 472-7971 to get the best legal guidance in New York!